I must preface this by clarifying that I never actually read Brian K. Vaughn's original Runaways series, but am deeply aware of the pandemonium surrounding this beloved comics property. Marvel is ramping up the Runaways property on multiple fronts, with the show coming to Hulu in 2018, the publisher is also getting ready to re-launch the beloved title as a new ongoing series. Today Marvel gave us our first look at both Karolina and Molly from that new Runaways series. 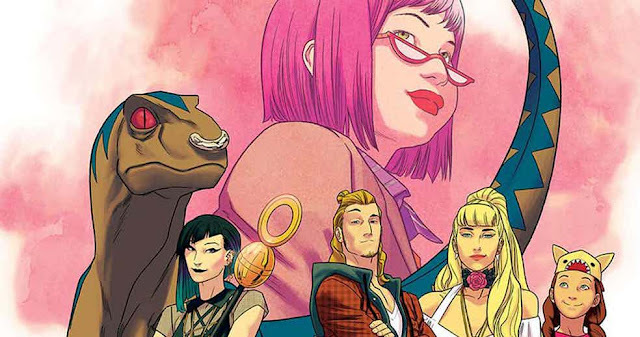 *Updated: Marvel has revealed that the books creative team will be Writer: Rainbow Rowell and Artist: Kris Anka whose art you can see in the new featured image above. 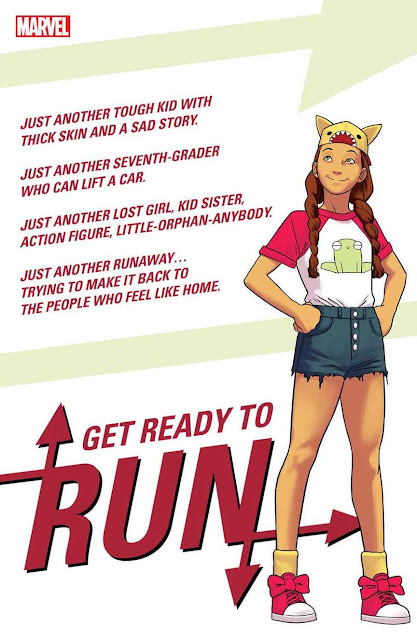 The publisher also revealed that the official title for the book will be: Runaways Revival.  Marvel has yet to announce a release date or creative teams for the highly anticipated re-launch, but I would expect something by Heroes-Con 2017 in Charlotte, NC on Fathers Day weekend or at the latest SDCC 2017. In the meantime it gives comics readers like myself time to catch up on this modern comics classic. 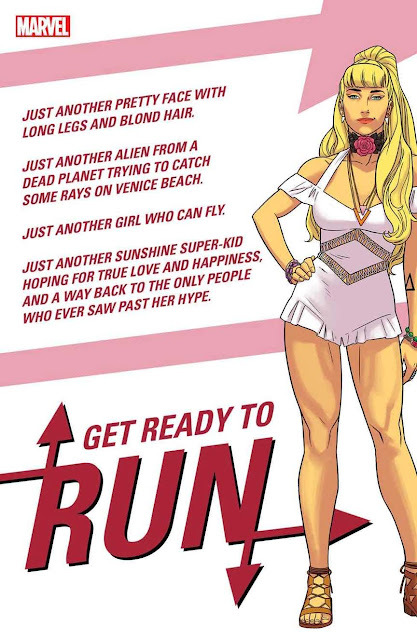 Overall the designs look great, and not overly revealing, leaving me stoked for this new volume of the Runaways!